No doubt, Slow or sluggish computers can be extremely annoying. Oftentimes, they delay your work and may not allow you meet deadlines. In many cases, it may be because there is no enough space in the hard disk or too many background programs. These situation can get you really frustrated to the point of feeling like to smash your PC or Laptop. Please don’t, instead use the 5 tips below to speed up your computer’s performance. 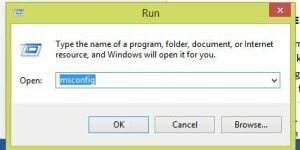 While your computer is loading, there are some programs that automatically launch itself and some of them would take time before they boot. 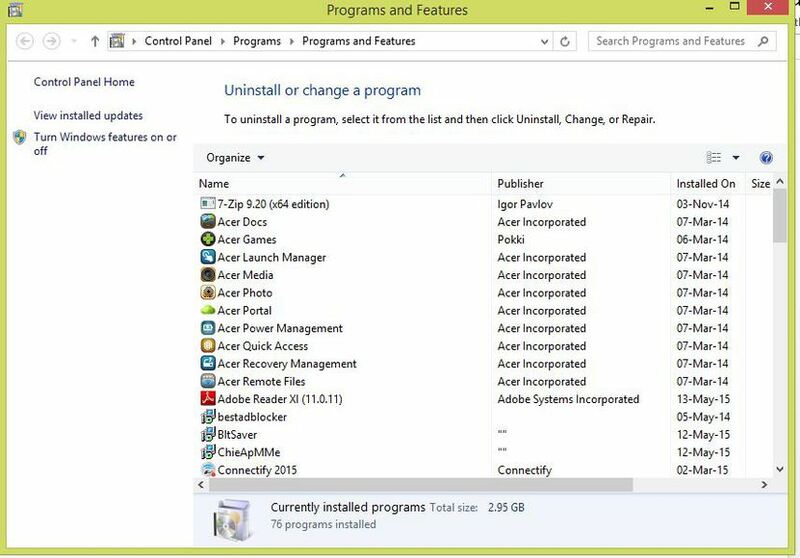 These programs if they continue to run can fill up space in the computer’s memory. 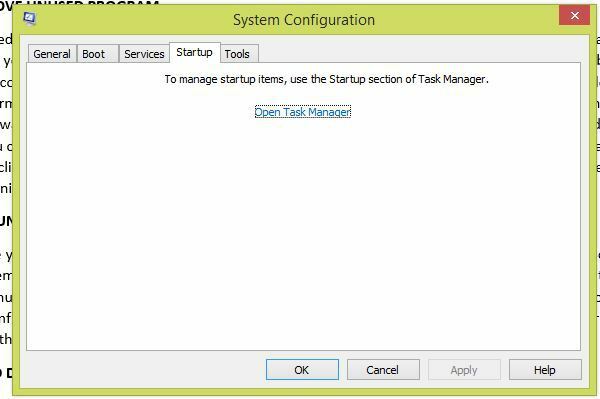 From the start menu search for RUN, type in msconfig, the system configuration will pop-up, click on startup, again click on open task manager and from the task manager, you can disable any program that launches automatically. 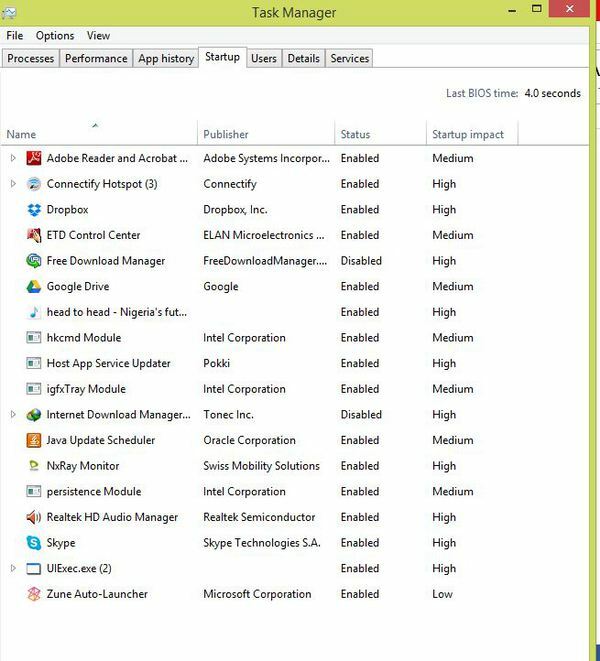 These are files that have accumulated over a period especially if you surf the internet with your system. This unnecessary files can slow down your system. Search for temporary files from the search menu, click delete. 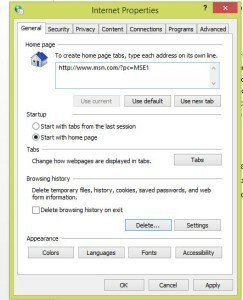 You can select from the menu that pops up which temporary file you want to delete. If your system is virus infested, it can affect its optimum function. 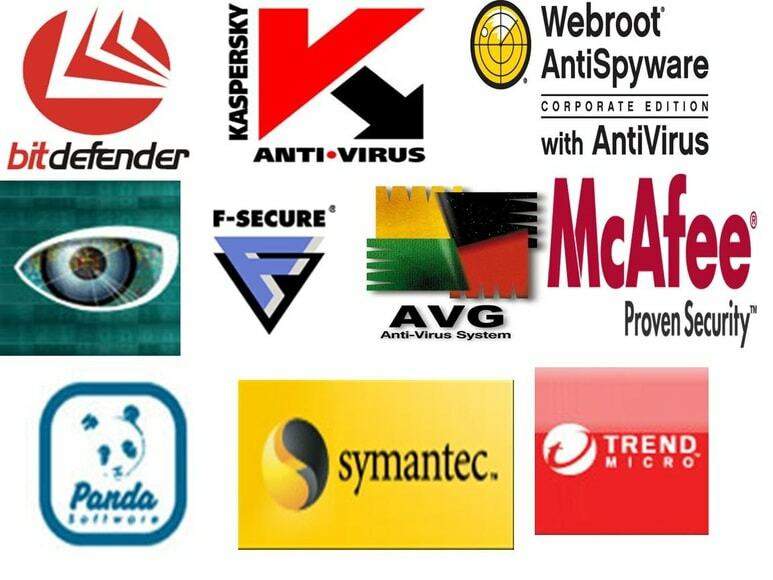 Therefore, you must buy or download the best anti-virus to protect your system from these viruses and malware. If your system has been adversely affected by virus, the system could crash. Other measures to prevent the complete collapse of your system is just to format it. You can lose all your files and data if you embark on this process. It is better to use anti-virus to protect your system. 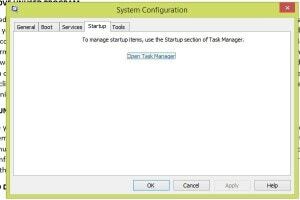 Unused programs can make your system very slow. 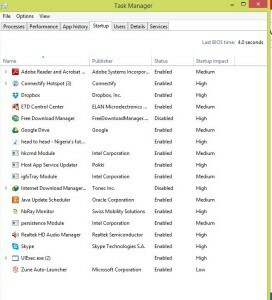 Many of these programs are usually pre-installed when you buy a new system. Some of them would even run as background processes when you boot your computer. 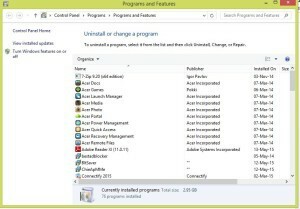 For programs you don’t need, you can uninstall them. 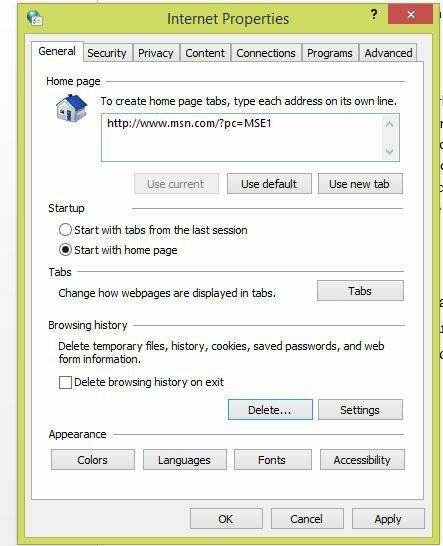 To uninstall an unwanted program, open the programs and features page by clicking the start button (for windows 8, you can search for programs and features, it takes you directly to the programs and features page), then click control panel, click on programs and finally click on Programs and Features. Selecting and uninstalling the irrelevant programs is the recommended thing to do from here. This is one important feature of any system if affected can prevent it from maximum performance. If the hard disk is not checked regularly, it can corrupt the files in your system. You have to scan your hard disk regularly. In addition, you must make sure that you defragment your hard disk. How do you do this? 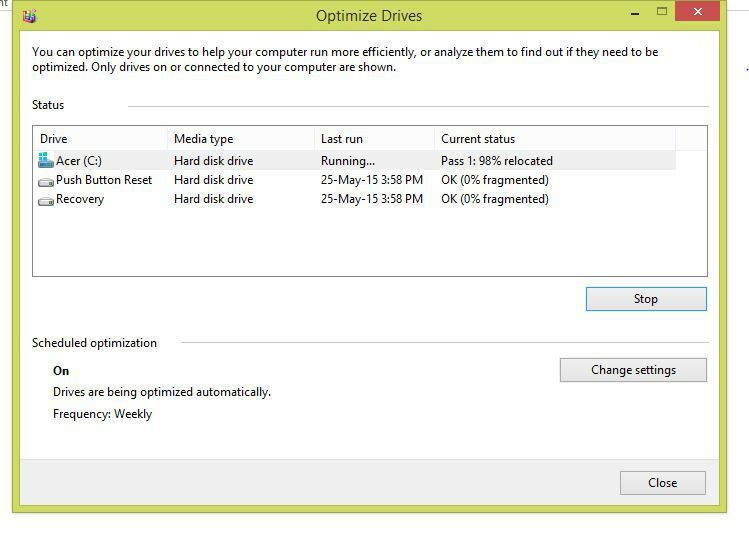 Search for Disk Defragmenter, click on it, you see a list of programs you can defragment, click on the file you want defragmented. Note that if the fragmentation is less than 10%, don’t bother to defragment. Your system is in a good condition. This procedure is just to optimize the performance of your system and it may take some time to be completed depending on the degree of fragmentation. 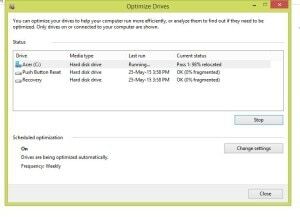 These are the 5 ways to speed up a slow computer and improve your PC’s performance, there are other premium tools that helps you do this automatically such as AVG PC Tune up and System mechanic pro. You can share other methods to speed up a slow computer using the comment section.